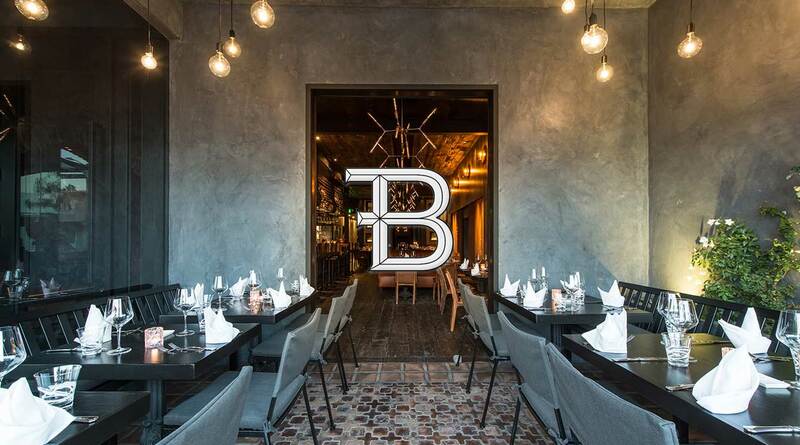 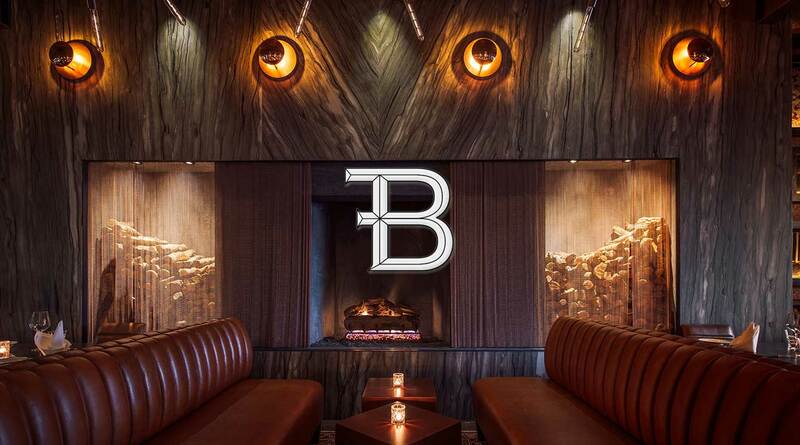 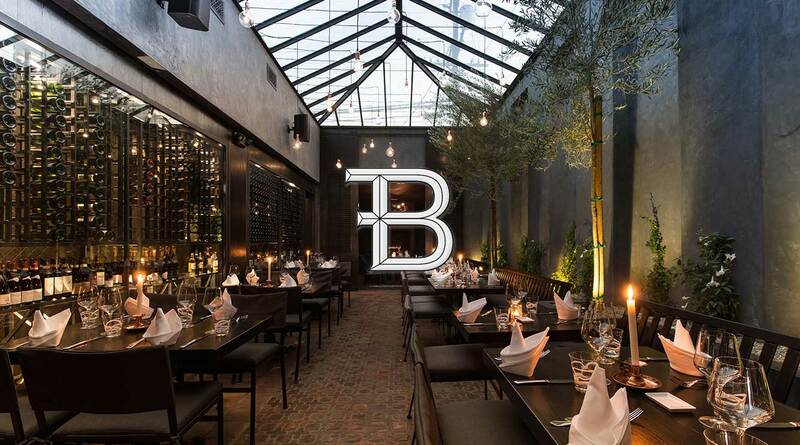 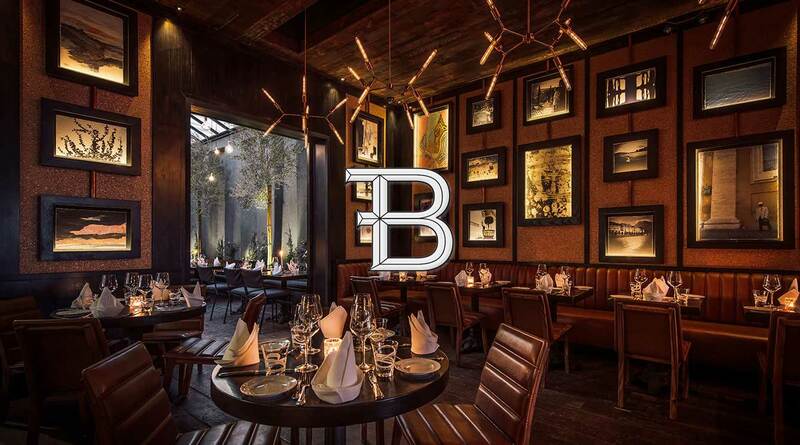 Bianconi, by international master restauranteur Fabrizio Bianconi has opened! 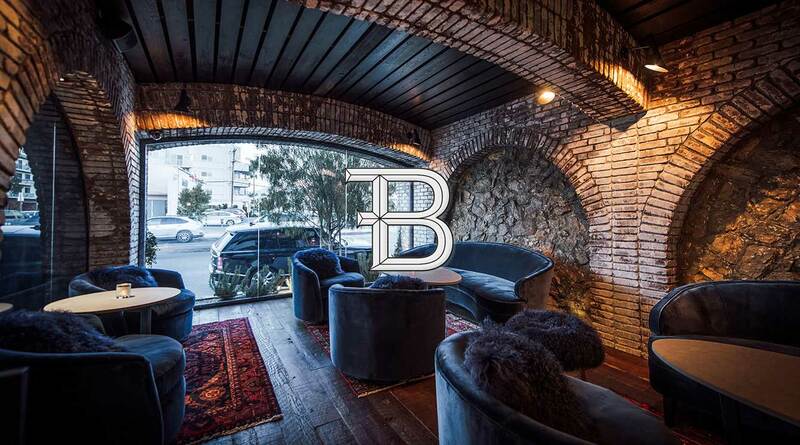 joining Santa Monica’s Via Veneto in LA, in addition to several international locations. 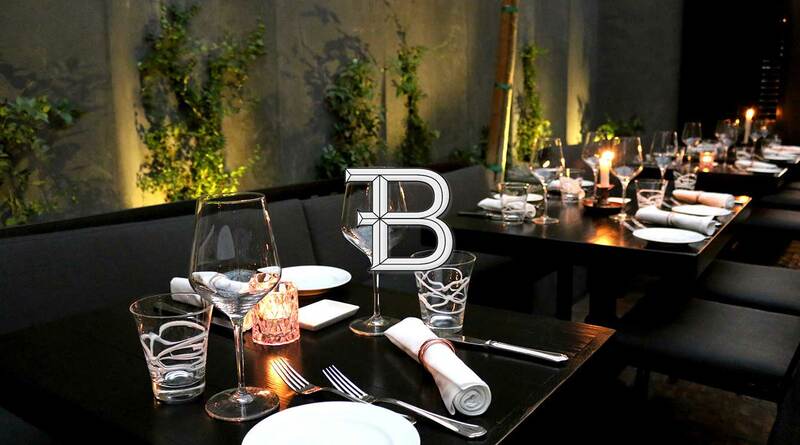 Originally from Rome, Fabrizio Bianconi brings the essence of Italian cuisine to all of his restaurants. 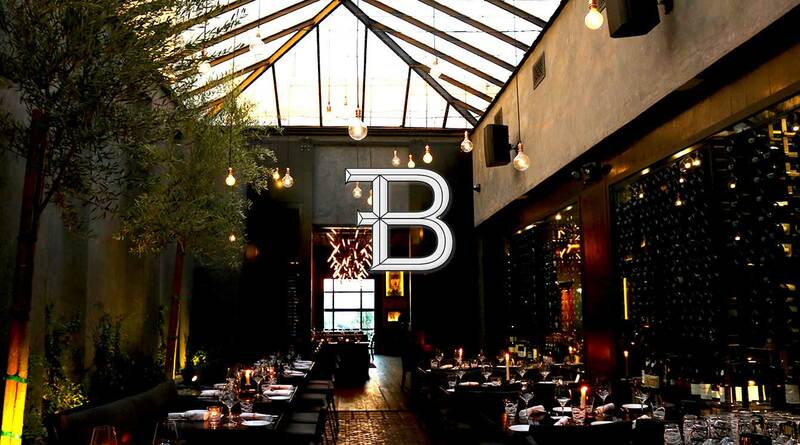 Bianconi is influenced by the unique flavors and seasonal ingredients of Mediterranean dining.